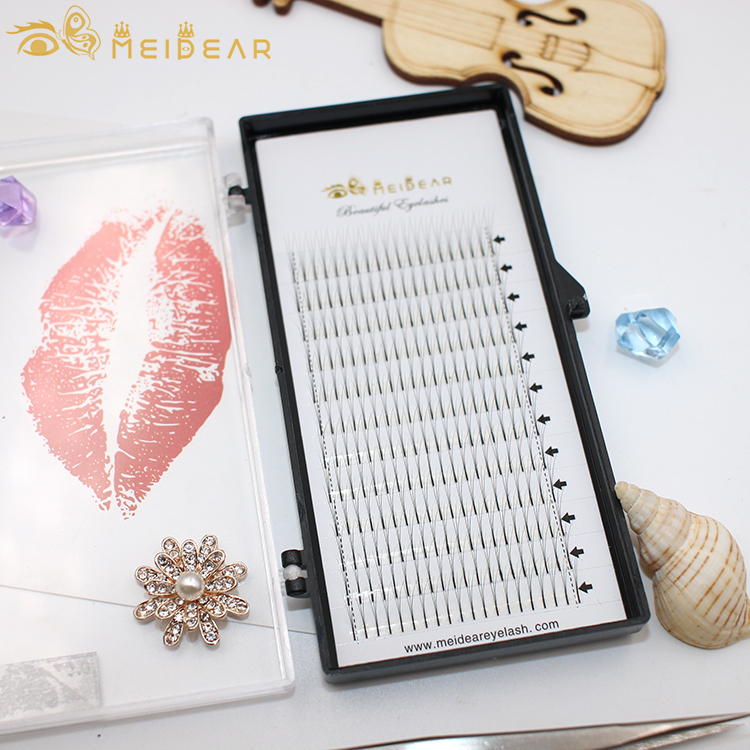 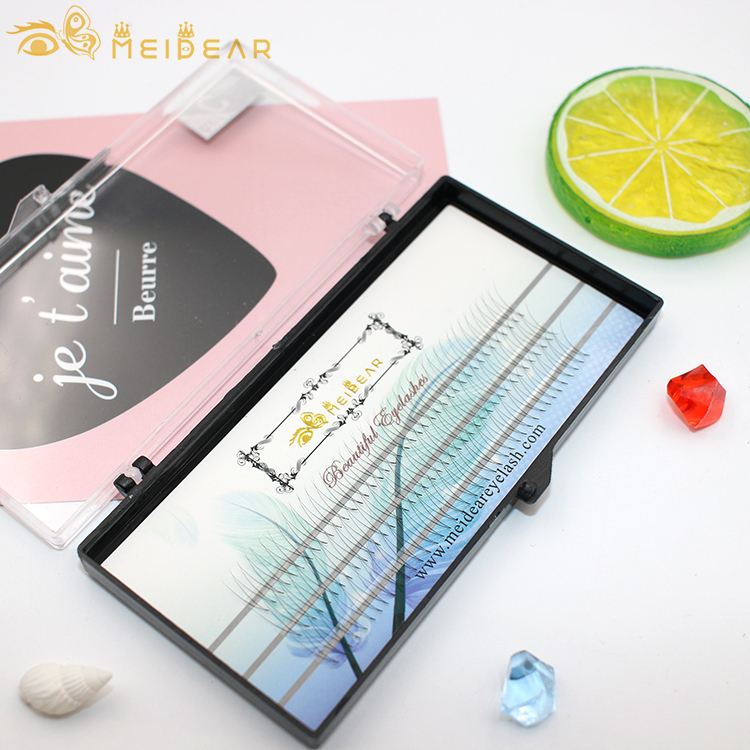 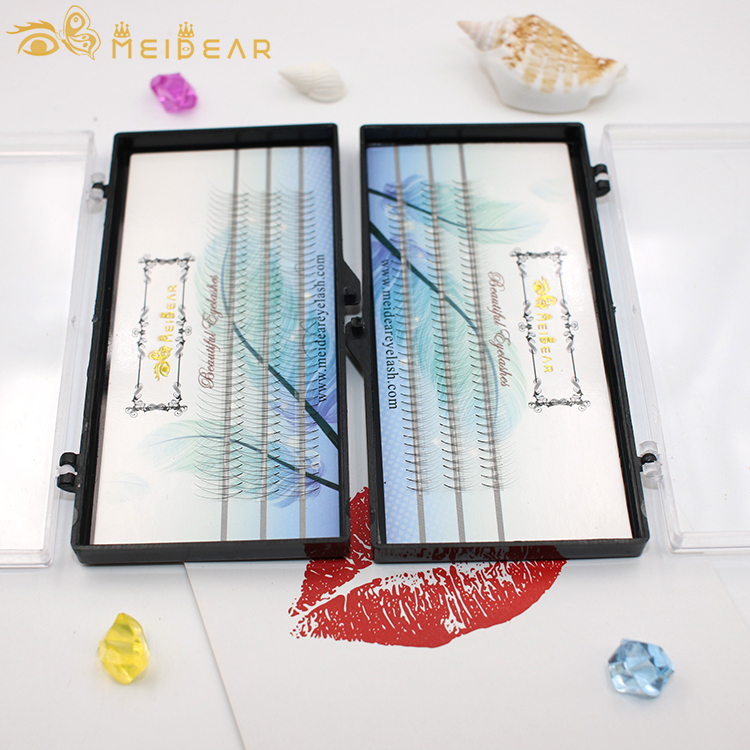 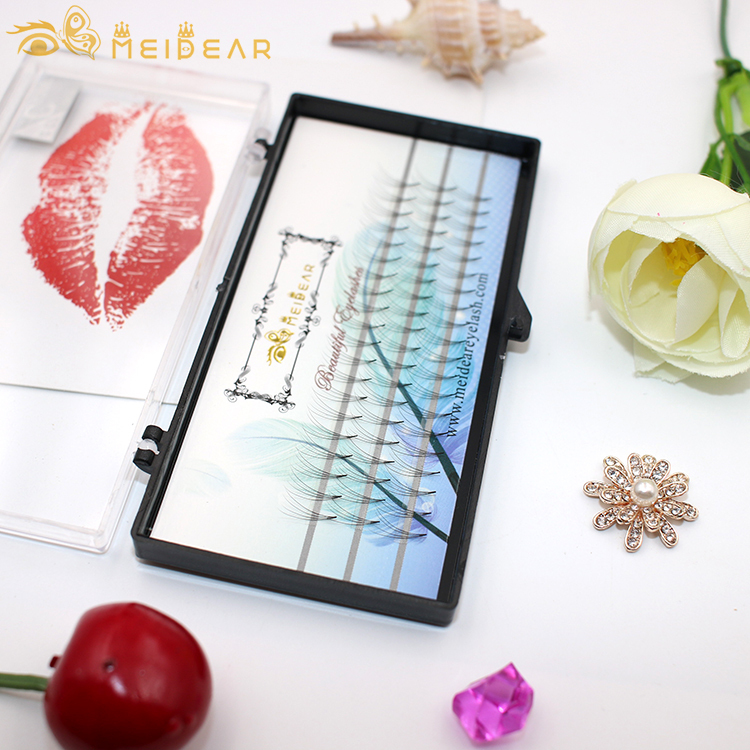 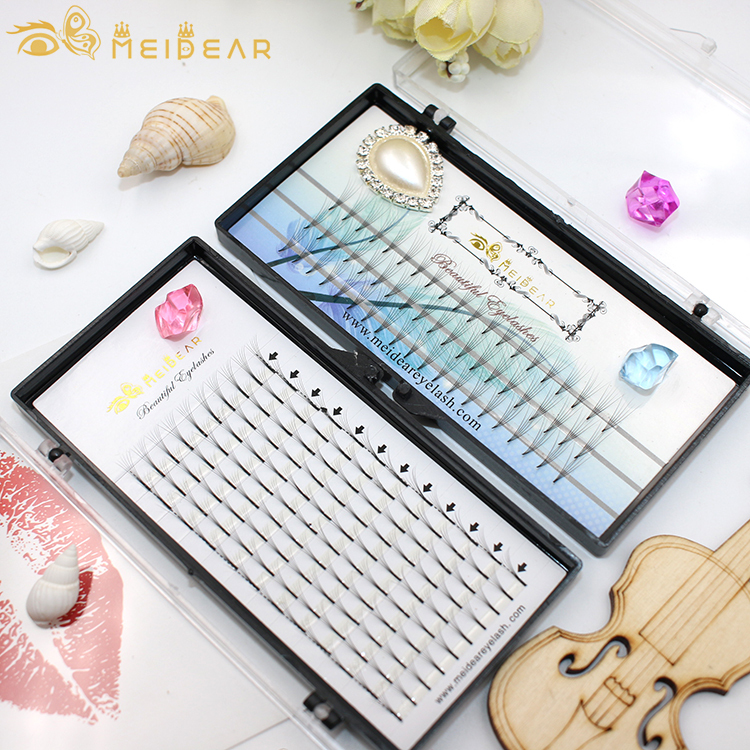 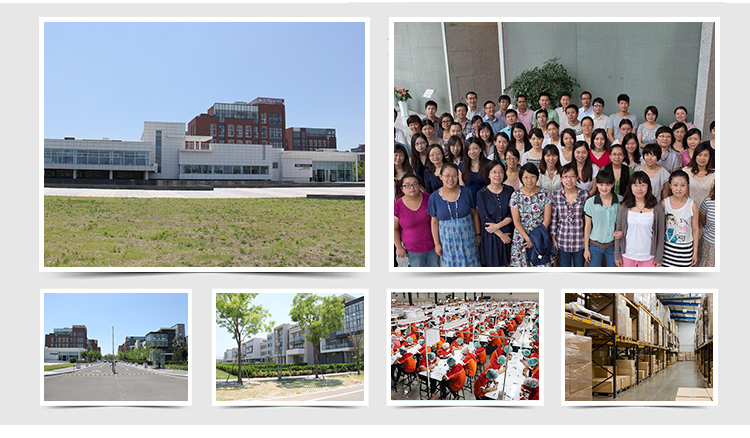 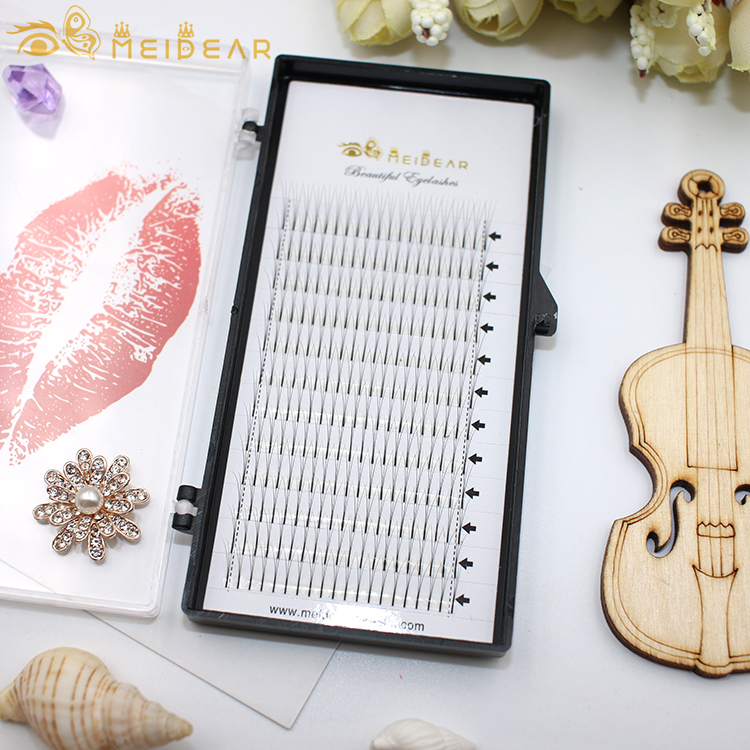 Meidear individual Flare Clusters Kont Free eyelashes are more strong and keep long time because they have a more longer bond area. 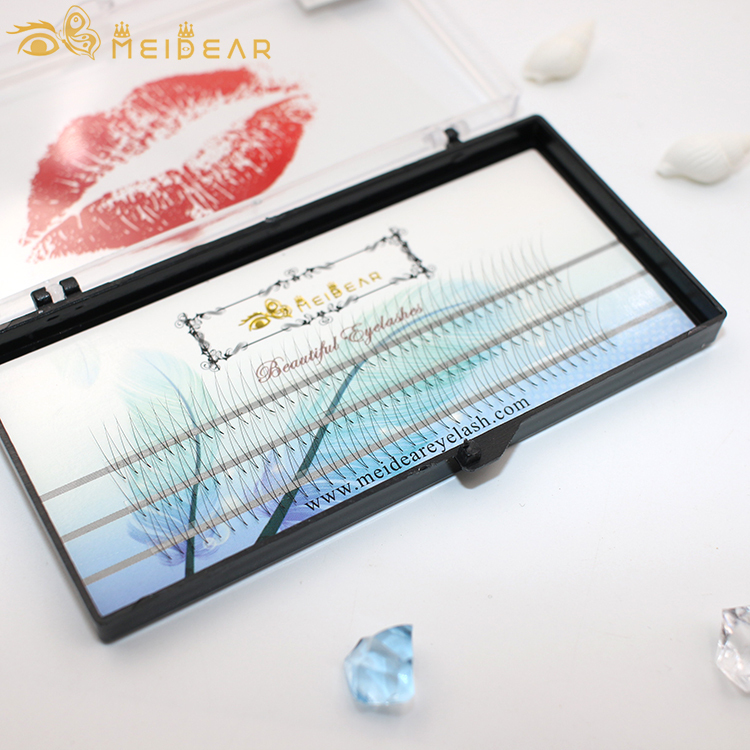 The fans are put in together by giving a simultaneous bond between the eyelash extensions and natural lashes of yours.This design offer a stronger bond with less glue. 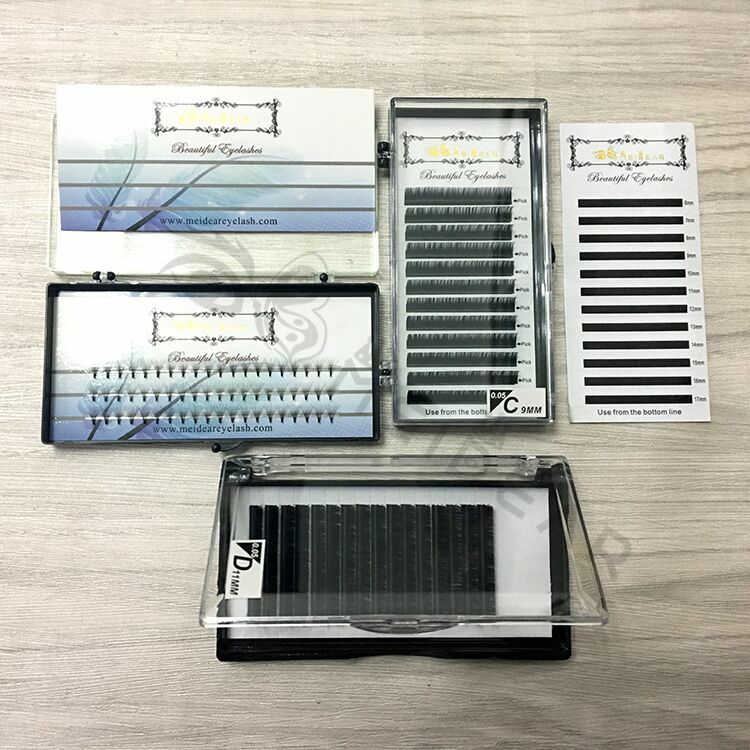 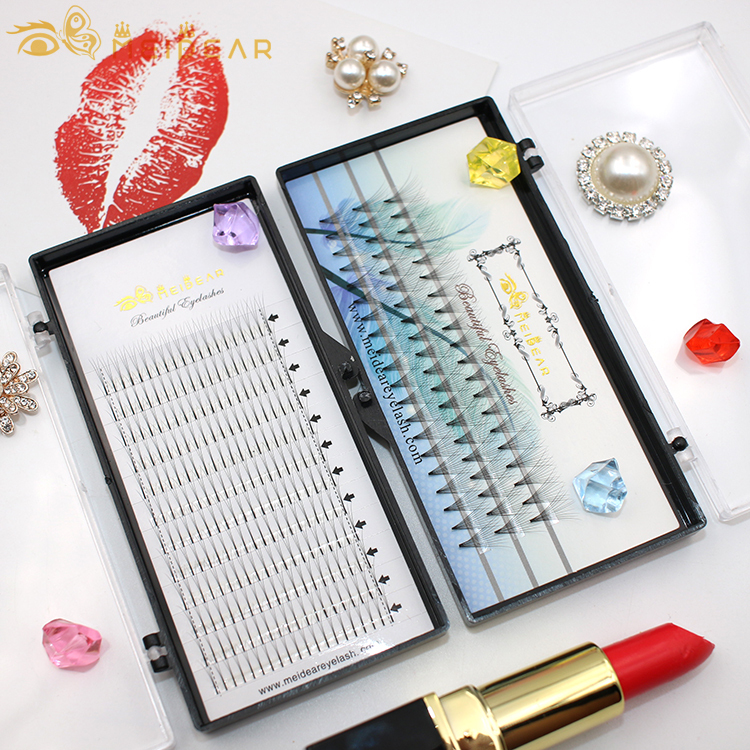 The premade fans volume eyelash extension are very lightweight , and they are very more luxury than our natural eyelashes.